Irwindale, CA: Perfect Nail Solutions, a company that specializes in creating natural formulas for treating fungal infections has highlighted the impact that diabetes can have on nail infection as a part of their 2018 campaign for increasing awareness around nail ailments. People suffering from diabetes frequently suffer from nail infection, more often than people without diabetes. A third of all diabetics are estimated to have nail fungus, or onychomycosis, compared with approximately 10 percent of the general population. According to Allen Farrars, a spokesperson at Perfect Nail Solutions, "Nail infections or onychomycosis are not a cause for concern when it affects a normal, healthy person. To them, it is more of a cosmetic problem. However, people suffering from diabetes can be seriously harmed by such infections and should seek out the right fungal treatment to ensure their safety." Onychomycosis is thrice as common in men as compared to women, with the risk increasing with age. People who suffer from other diseases that affect the immunity of the body such as psoriasis, inflammatory bowel disease or AIDS are also more prone to suffering from this condition. The reason for this is that diabetes causes poor blood circulation and impaired nerve function in one's hands and feet. This makes a person susceptible to developing diseases in these areas, such as onychomycosis, because one's ability to feel pain gets reduced and one doesn't notice any cuts or bruises on the skin that can develop into an infection. For people suffering from diabetes, the chances of a recurrent infection are high and there are also cases where the infection doesn't completely get cured. Perfect Nail Solution is a brand that is geared towards creating a toenail fungal treatment that uses natural ingredients to fight nail infections and conditions like athlete’s foot, helping the nail heal faster without any side effects. To learn more about the brand, visit their official website at http://perfectnailsolution.com/. 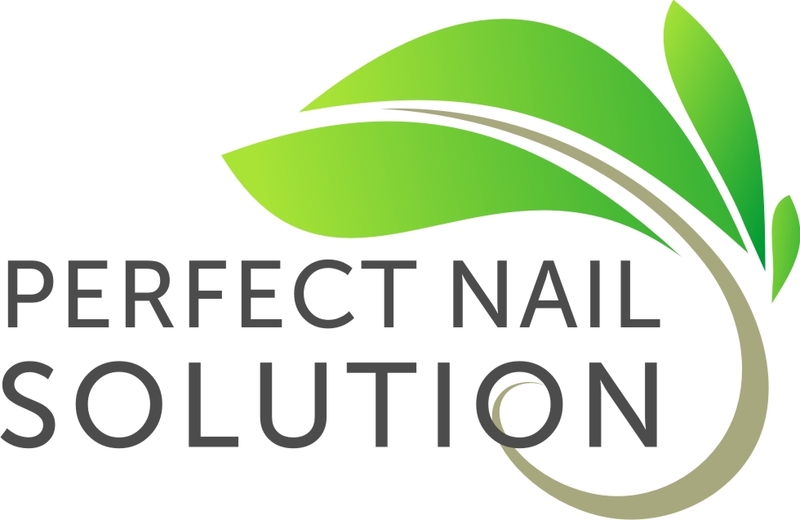 Perfect Nail Solution is a brand owned by Unico Enterprises, a Irwindale, CA-based company dedicated to providing premium beauty and grooming products.